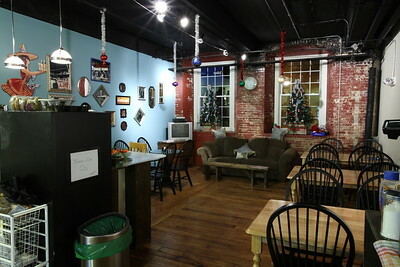 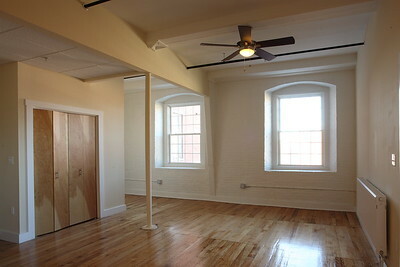 North Dam Mill apartments - Living Room / dining room. 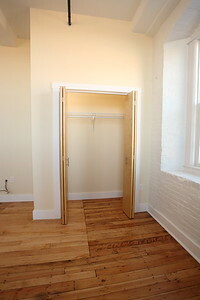 North Dam Mill apartments - Closet off living room. 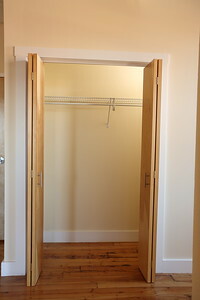 North Dam Mill apartments - Closet in master bedroom. 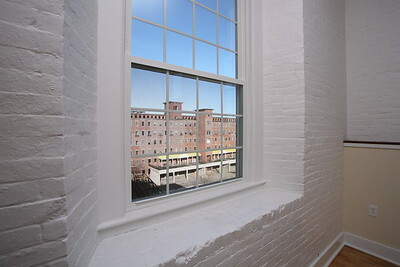 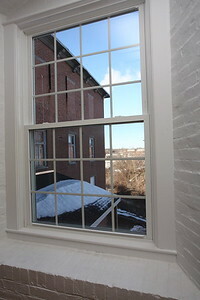 North Dam Mill apartments - View from master bedroom. 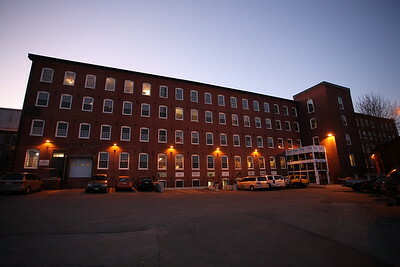 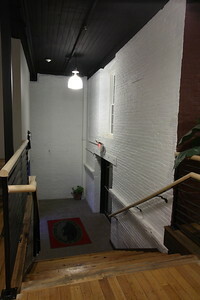 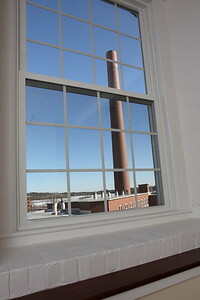 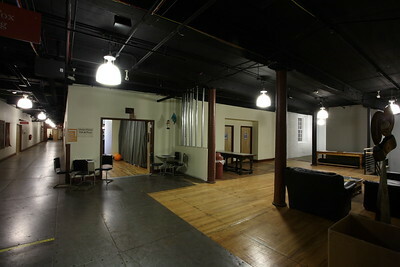 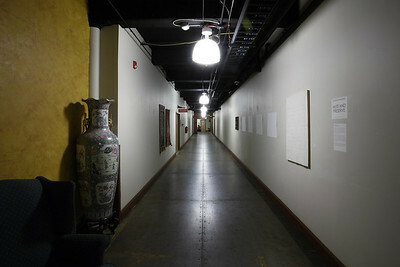 North Dam Mill apartments - View from living room. 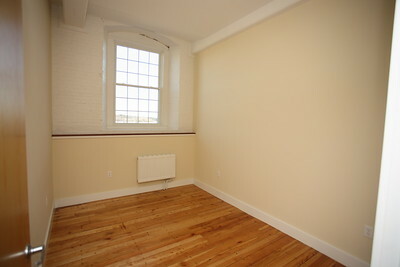 North Dam Mill apartments - Master Bedroom. 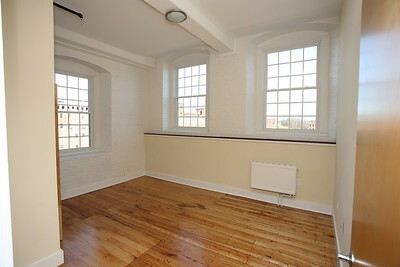 North Dam Mill apartments - Second bedroom. 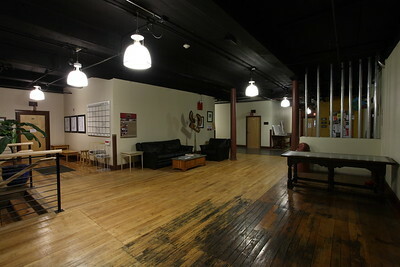 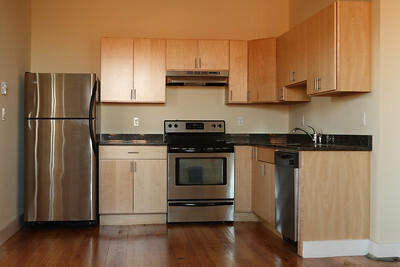 North Dam Mill apartments - Wide view of kitchen, bathroom, living room and dining area. 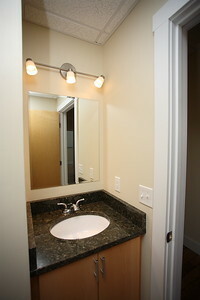 North Dam Mill apartments - Bathroom sink. 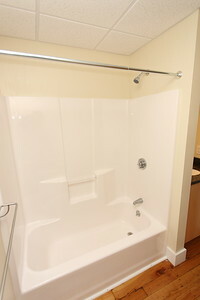 North Dam Mill apartments - Shower. 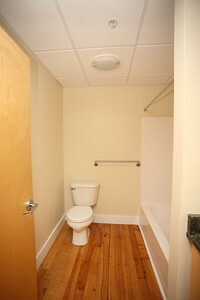 North Dam Mill apartments - Bathroom. 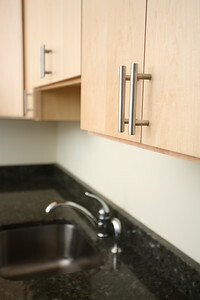 North Dam Mill apartments - Modern cabinets and fixtures. 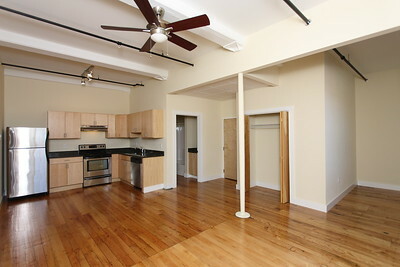 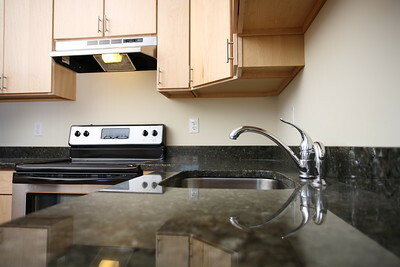 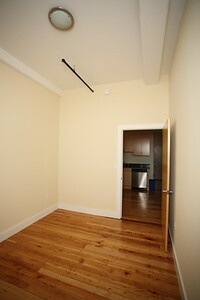 North Dam Mill apartments - Granite countertops, modern hardware and stainless appliances.